Advanced pricing: Set separate pricing for a fixed rental period and for additional rental time. You can turn any products into the rental type with your own setup so that you can gain more profits. Everything is under your control. You know exactly rental statistics in real-time for business planning. All customers would be fully satisfied with your service when they can manage and track their orders with convenience. A rental receipt code is generated automatically. Google API Keys are integrated to show the map on the product page. Settings for the maximum rental period and pick up address. Settings for opening time and day-offs. Base price and Base block. Additional price and additional block. Info in grid table shows available quantity and time rented. Track the status of orders (pending, delivered, returned). Choose rental products with multiple options. Plan a flexible rental scheduled time. 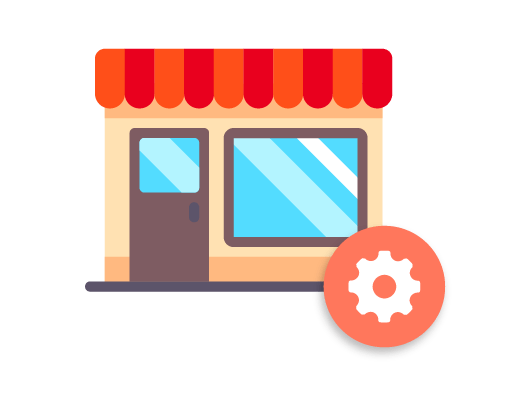 Google map integration for better customer experience. 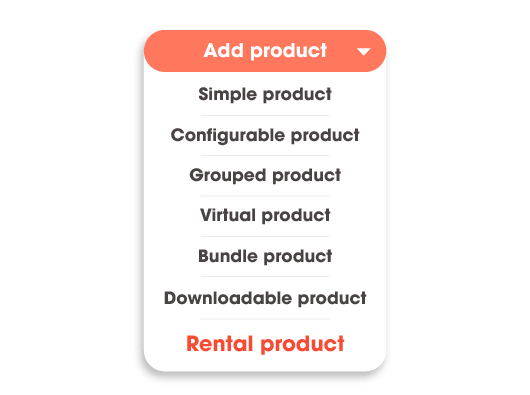 Add a rental with a new product type - Rental product. Set price for a fixed rental period and additional rental time. 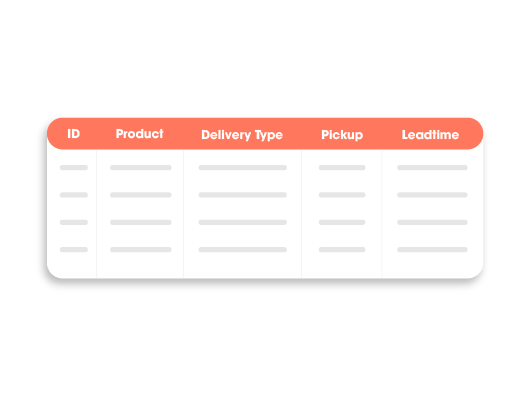 Choose delivery types: shipping or store pickup. Set address for store pickup and lead time for shipping. Create additional options for rental products with a fixed price or based on rental hours. 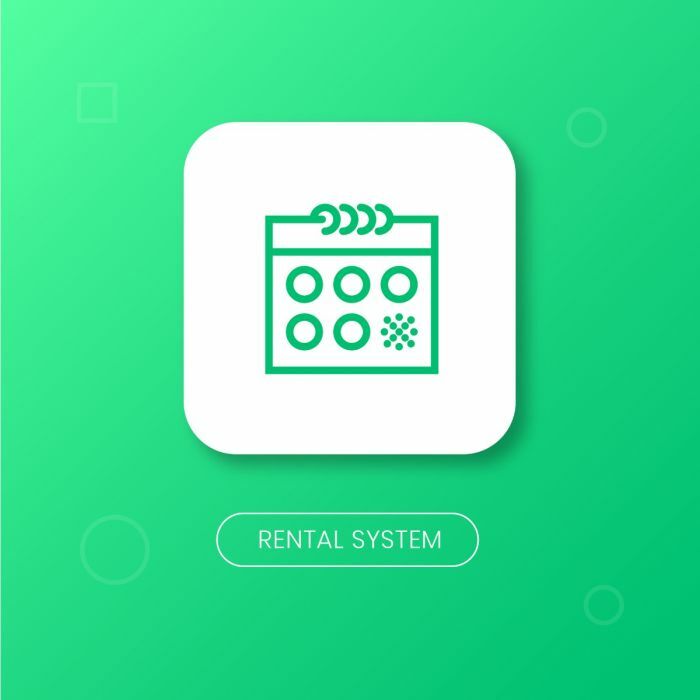 Set advanced reservation period and maximum rent duration for rental products. Set store’s days off and available hours for renting. Assign email templates for rental receipt with a unique identification code. Track stock quantity, available quantity and times rented of rental products. 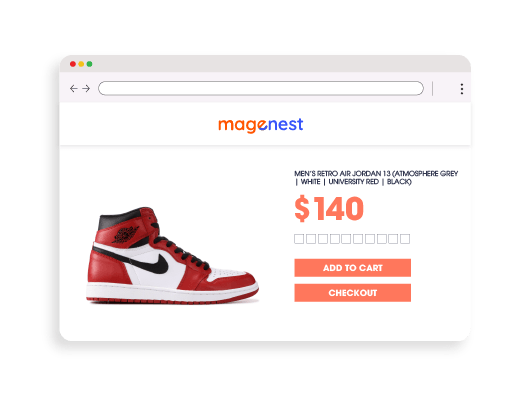 View and change the status of rental orders. Choose a suitable rental duration and multiple options. View local pickup locations with integrated google maps. Access personal rental history and status.